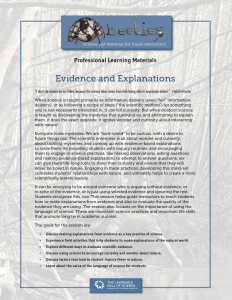 Teaching outdoor science as a process of discovering the mysteries that surround us and attempting to explain them ignites students’ wonder and curiosity about interacting with nature. 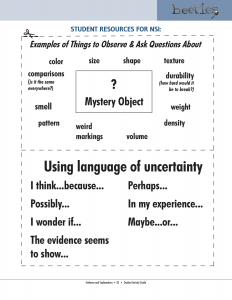 When outdoor science is taught primarily through information delivery (even if it’s “fun,”) or as a recipe of steps (“the scientific method”), it can squash students’ innate curiosity. 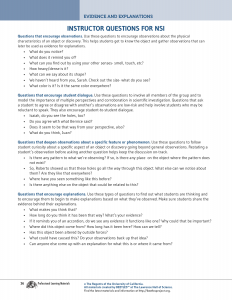 Strategies for getting students to observe, ask questions, and then make tentative explanations based on the available evidence are essential to igniting students’ wonder and curiosity. 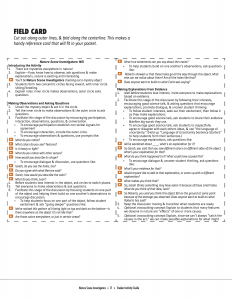 Those strategies are modeled throughout the session. 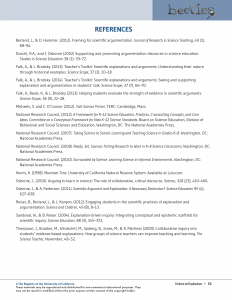 Instructors also learn how to coach students to evaluate evidence, to engage in argument from evidence using scientific academic language, and to develop the habits of mind necessary to curiously investigate the natural world. 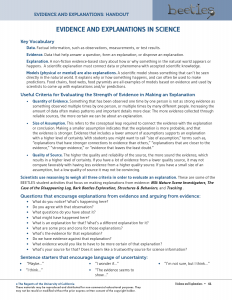 Discuss how making explanations from evidence is a key practice of science. 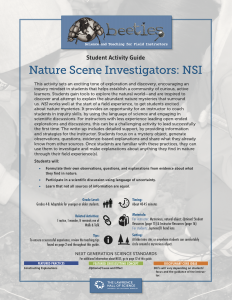 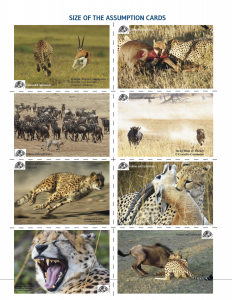 Experience field activities that help students to make explanations of the natural world. 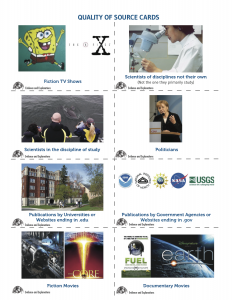 Explore different ways to evaluate scientific evidence. 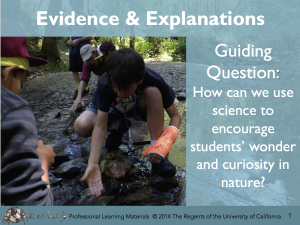 Discuss how to use science to encourage curiosity and wonder about nature. 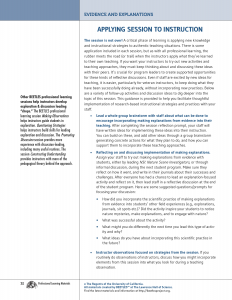 Discuss factors that lead to student “Inquiry Fever” in nature. 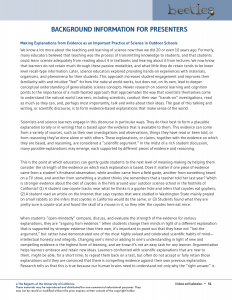 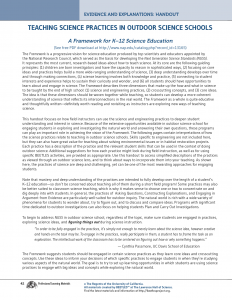 Learn how using the language of science benefits students.